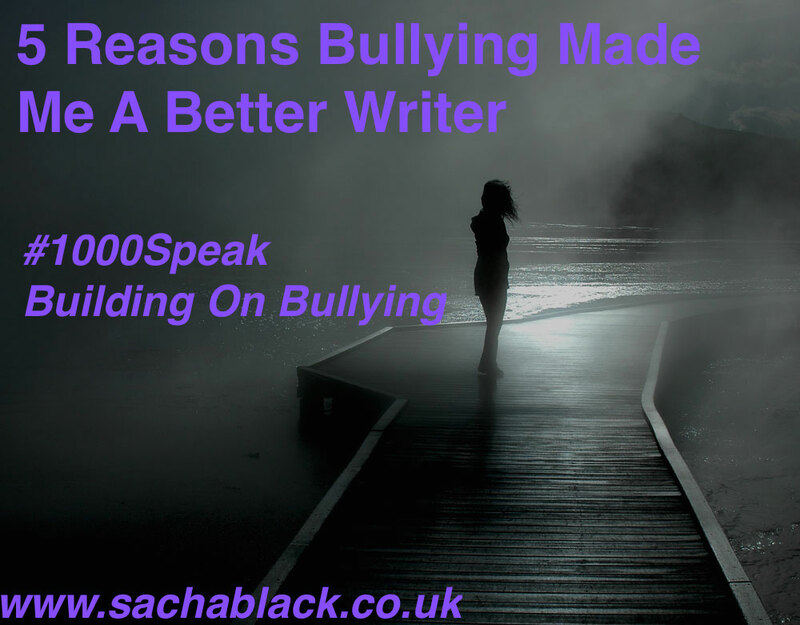 I am reblogging this post from Sacha Black because of the insight she has about how bullying made her a better writer. I was never bullied, but I understand how being bullied can make someone think and feel differently than others. That’s the part – the thinking and feeling differently than others part – to which I can relate, understand and appreciate, which I believe makes me a better writer. I applaud Sacha for speaking out. Why Do So Many People Write at Starbucks? The answer has to do with me going to Nevis. 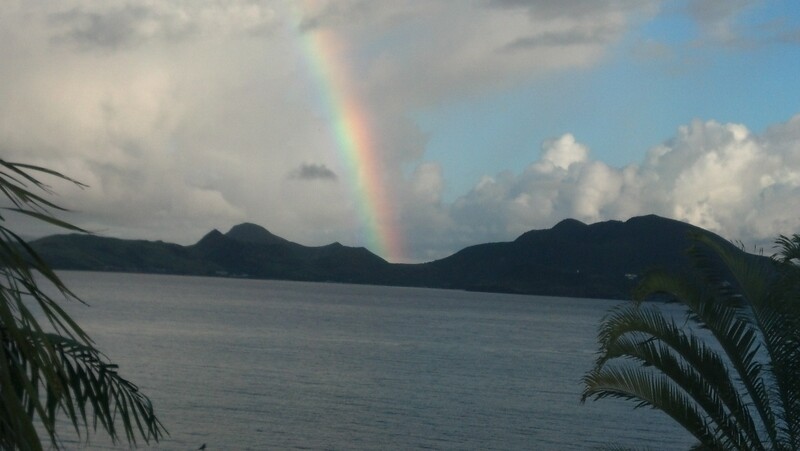 View of St. Kitts from Nevis with rainbow bonus. Brain researchers don’t quite understand it all, but they’re learning more and more about something called ‘neuroplasticity.’ This is the brain’s ability to change neural pathways and synapses due to changes in behavior, environment, thinking, emotions and, of course, an unfortunate conk on the noggin. These changes in neural pathways and synapses determine, among other things, our creativity. This means that your brain actually changes its functional structure based on your thoughts, environment and the other items listed above. What does this have to with writing? Simply put, by changing our neural pathways and synapses we can be more creative in our fiction as well as non-fiction writing. One way to do this is through a change in scenery. 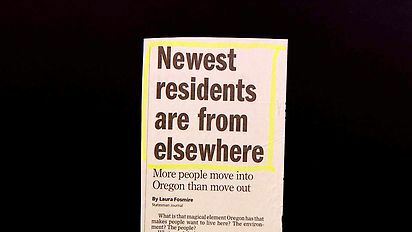 I recall many times having trouble figuring out the approach to a feature article I was writing. Getting away from the office, even for a short while, really helped solidify my thoughts. The same went for my non-fiction books. Getting away always worked. A change often led me to ‘aha moments’ and I could see a whole book’s organization and structure in my mind’s eye for the first time. 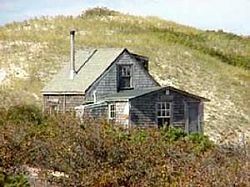 Dune shack of Cape Cod. Consider the Dune Shacks of Cape Cod. These ramshackle huts built for washed- up-on-the-shore sailors have offered help to the likes of Jack Kerouac, Norman Mailer, e.e. cummings and Jackson Pollack. Before modern science stepped in we thought the structures’ powers lay in solitude, beauty and the sound and smell of the surf. People used the word inspiration. Sorry. 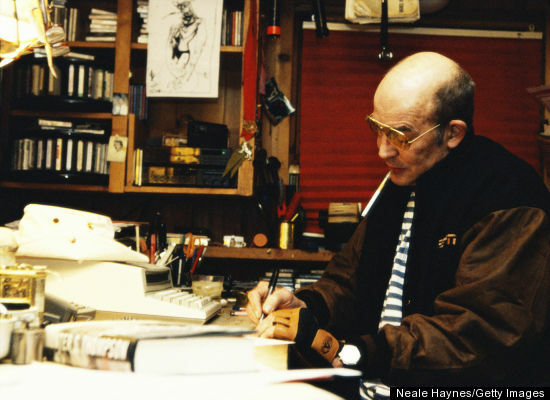 It’s just that it was different – very different – from where the writer/artist usually lived and worked. Not only was the scenery dissimilar to home but the shacks had no running water, electricity or other everyday amenities. How’s that for different? They still don’t offer creature comforts and you can enter into a lottery to try one for yourself. You’re probably thinking that we writers have always known that a change in environment is good for our writing. Now we know why. The science is solid. Writers often thrive in artistic and literary retreats. It’s not that the environment is so conducive to writing – although it may have to do with not having to cook your own meals or handling everyday family tasks – but, again, it’s that it’s different. A good pal of mine just returned from such a place where he clocked about 4,000 words a day while in residence. He claims his output was due mainly to being relieved of his daily household chores, but I’m going with the science. By changing our environment, we change what we see, what we smell, how we feel and what we think. This helps to get us out of our brain ruts which have been worn deep by doing and seeing the same things day in and day out. Scientists now tell us that these ruts are real and not imagined. Leaving these ruts puts us on new paths of thinking and understanding and that’s always good for writers, fiction and non-fiction alike. I can tell you right now that being on the island of Nevis is helping my ability to churn out new thoughts and ideas, and not just about writing. At the risk of being too obvious, Nevis is very different from where I live outside of Washington, DC. Nevis is lush and warm. 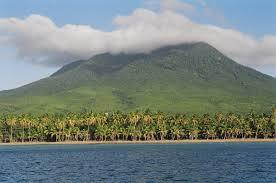 It’s a roundish, volcanic island with one extinct cone in the middle, Nevis Peak, which is often shrouded in clouds. Yep; it’s different. But you don’t have to get on an airplane to get the same benefits of being in a different place. It doesn’t take much. Sometimes I just move my laptop to my dining room table and that helps clear the cobwebs. Other times I sit in Starbucks and enjoy some flashes of writing fervor. It’s not the coffee or the slow internet that wires me for greater word output. It’s being out of my everyday office. Instead of grinding away in the same digs, change your venue. Even small changes in your work environment can move your writing to new places. What if the US were run like a corporation and a madman was in charge? Check out my latest thriller USA, Inc. now available in eBook and paperback. Money-back guarantee.